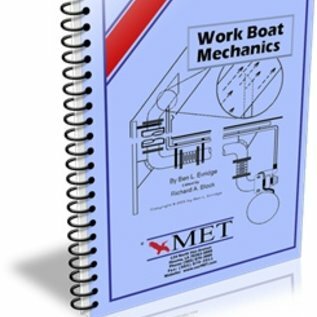 Work Boat Mechanics, Marine Engines and Related Equipment. by Ben L. Evridge, Marine Education Textbooks. 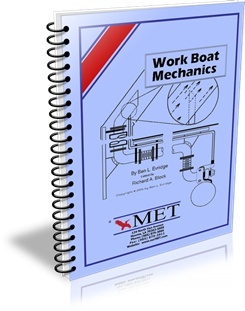 Aimed at large fishing boats, but should be useful aboard tugs. PB, 8 X 11, 140pp.